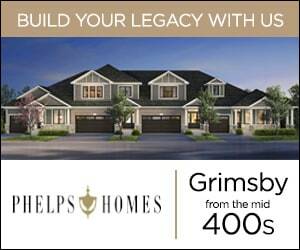 Deigo Rizzardo gives us a tour of an upscale lakeside community with all the amenities of big city living! 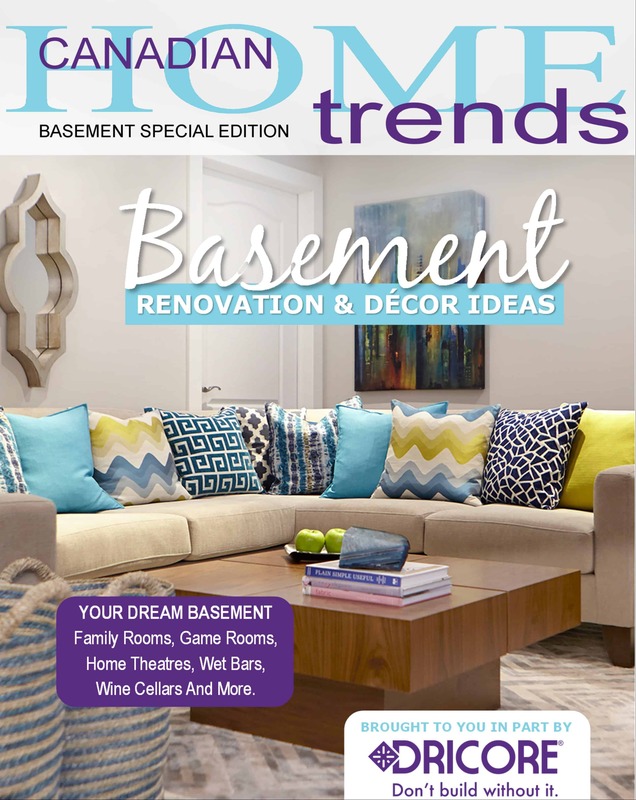 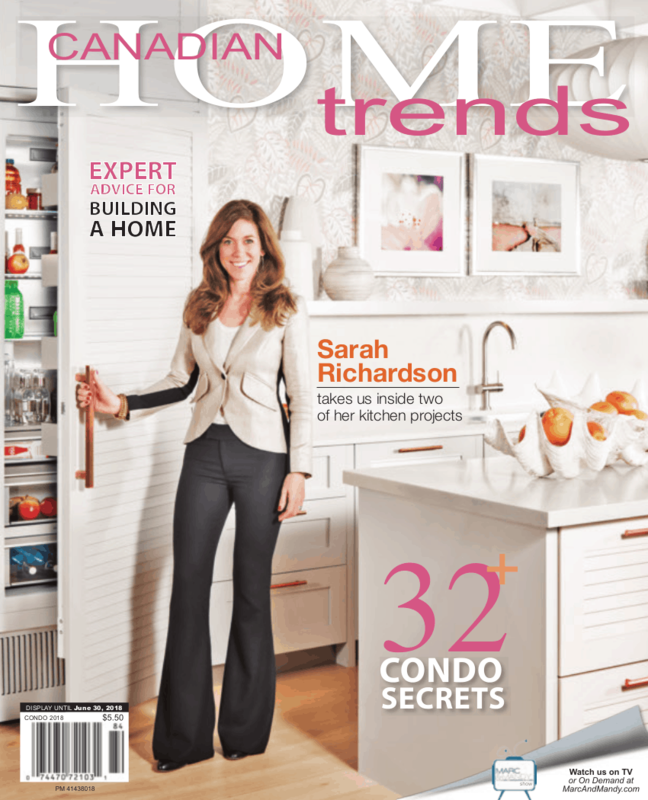 CANADIAN HOME TRENDS Can you tell us a bit about the idea behind Lakeside Living in Innisfil? 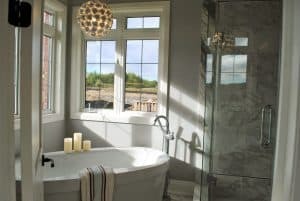 DIEGO RIZZARDO Lakeside Living in Innisfil offers homeowners an opportunity to enjoy all the benefits of lakeside living without sacrificing the amenities of city living. Located just a five minute walk from the beach, homeowners enjoy access to parks, recreation facilities, trails, excellent schools and shopping venues. 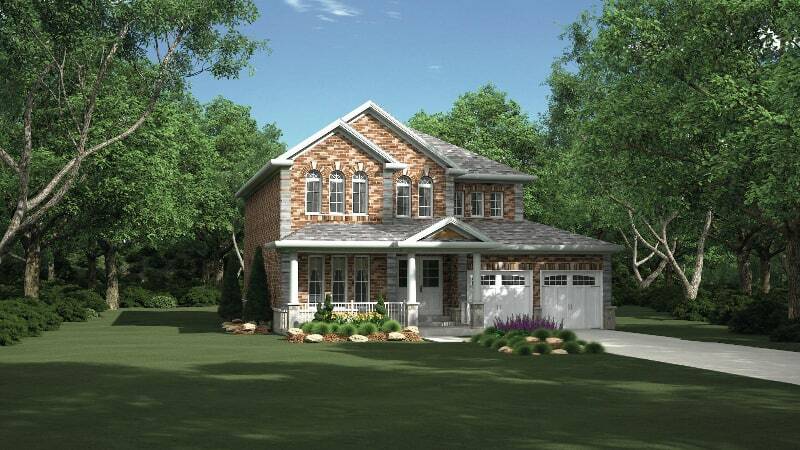 Just off Highway 400, homeowners are a convenient commute away from the GTA as well. 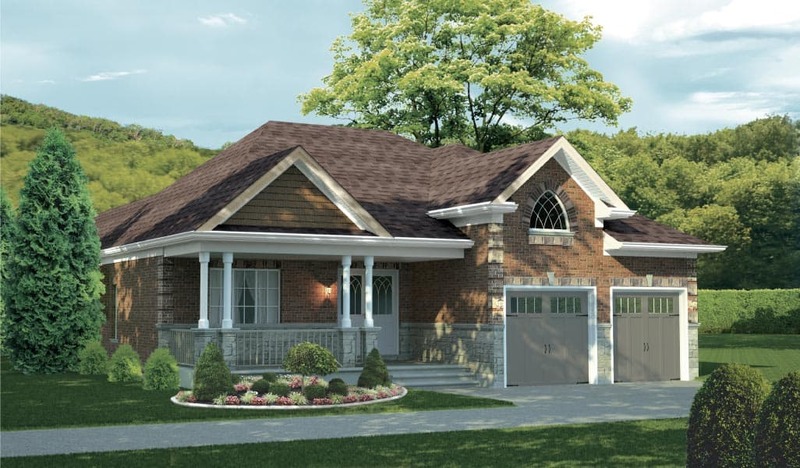 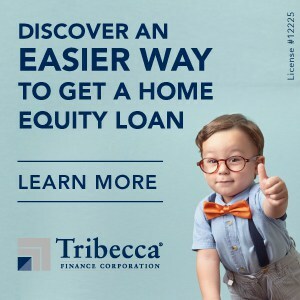 DR This is an upscale lakeside community and the homes are designed to suit with exteriors that feature brick and stone, spacious porches, peak gables, accent windows, dramatic arches and more. 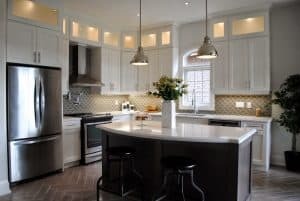 Interior designs include 10′ ceilings, triple-glazed windows, fireplaces, large cold rooms, kitchens with 40 inch tall upper cabinets, granite countertops, islands, pantries and more. 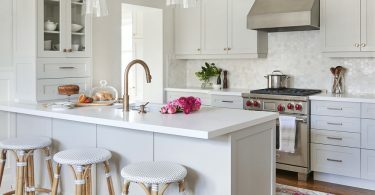 Additionally, homeowners also have the opportunity to make changes to their chosen designs which is rare in new communities today. 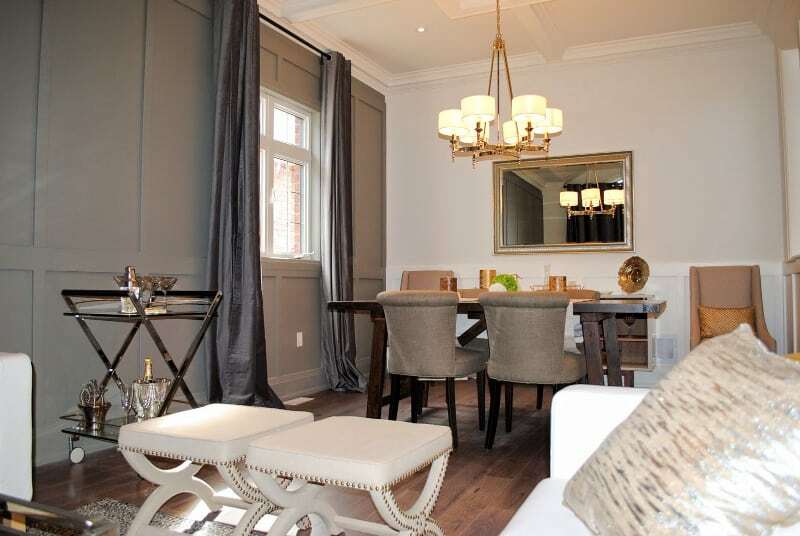 CHT Can you tell us a little bit about the type of home owners best suited to this development? 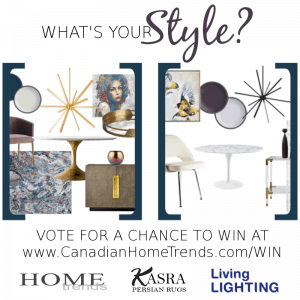 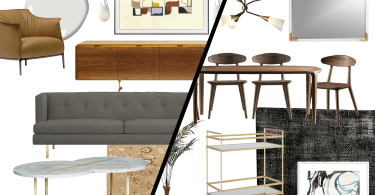 Ultimate Design Challenge – Vote Today!